The Diesel Only Fuel Cap is attached to the neck of the diesel fuel tank, replacing your existing fuel cap and will prevent the possibility of putting petrol into the tank which is a common and expensive problem. This product can be easily fit in approximately 3 minutes and does not require any technical skills. You can view a full list of vehicles this device will fit HERE. 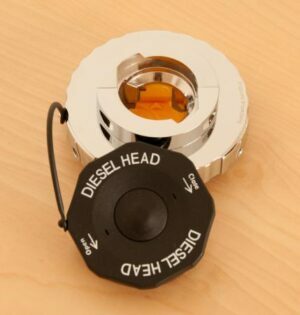 The Diesel Only Fuel Cap is attached to the neck of the diesel fuel tank, replacing your existing fuel cap and will prevent the possibility of putting petrol into the tank which is a common and expensive problem. This product can be easily fit in approximately 3 minutes and does not require any technical skills. 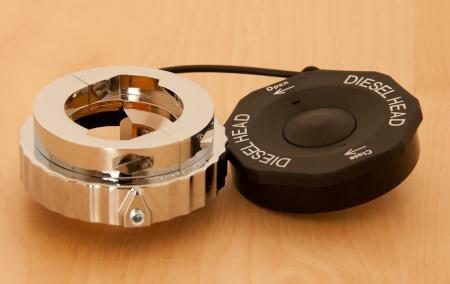 This Diesel-Only Fuel Cap will fit most cars.